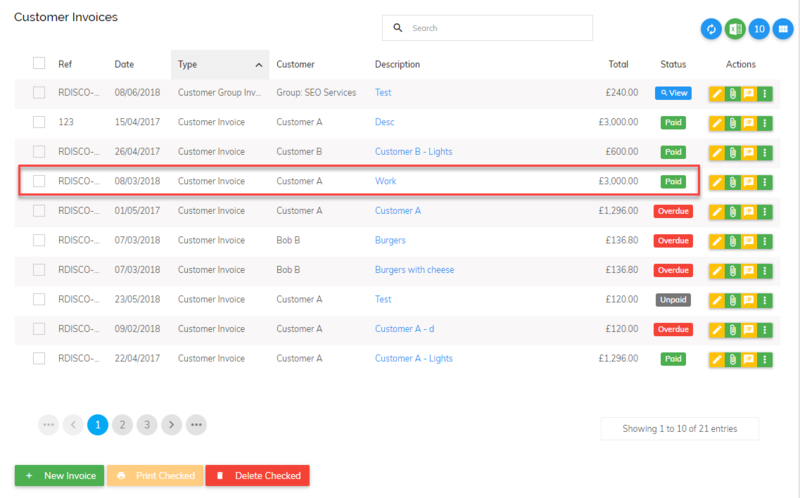 In Pandle, if you assign a payment to a customer or supplier invoice you will be unable to edit the original invoice until the payment is removed. This is to protect the integrity of the transaction and to avoid causing potential errors. 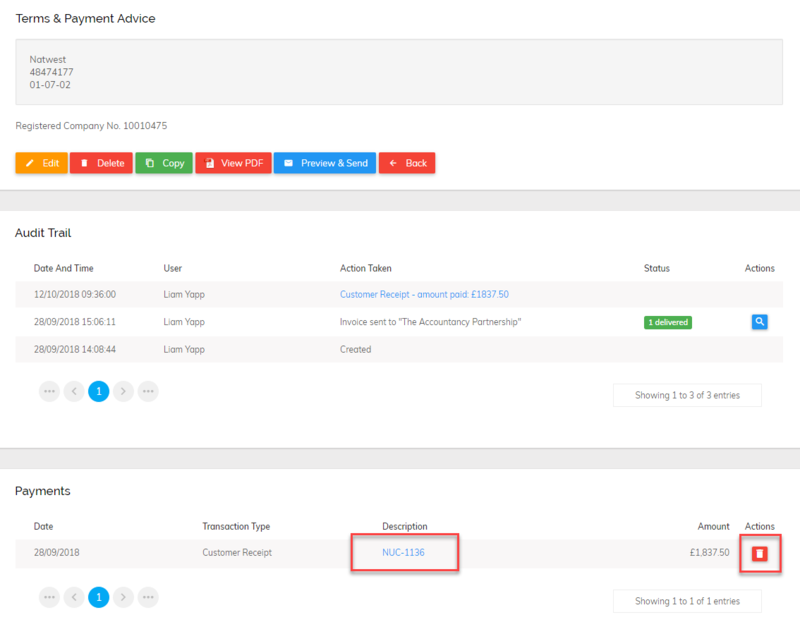 You can then delete this payment, amend the invoice and re-allocate the payment to the invoice. If the payment was processed through a bank account that used file imports or automatic bank feeds, you will find it under the 'Check' tab when entering your bank transactions, ready to be processed again. If the payment was entered manually then you will need to re-enter the payment. It is a good idea to make a note of the payment details before you delete it.